An award-winning township that is often referred to as the pacesetter for other township developments. 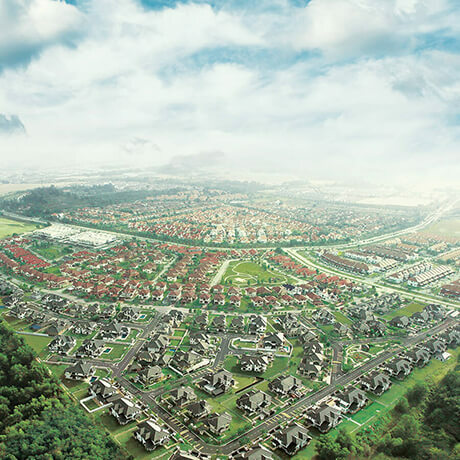 Launched in 1976, Subang Jaya has grown to become the flagship of self-contained townships. 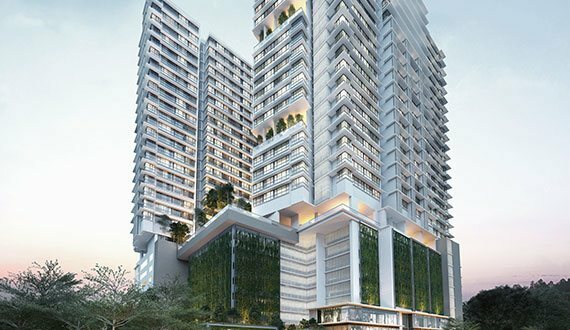 Home to over 700,000 residents, Subang Jaya's community of residents, commercial activities, & business continue to thrive providing a true example of urban sustainability. Easily accessible via the Federal Highway, NKVE, ELITE, KESAS, LDP & the NPE. 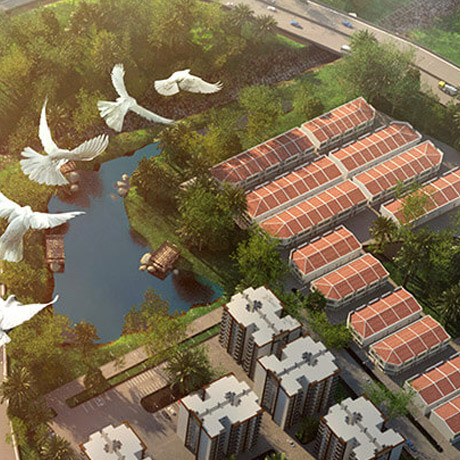 A fully matured township with established amenities, shopping outlets, & an integrated transportation hub. Urban living lifestyle destination featuring a modern multi-modal transportation system. Tailored for those who yearn for the luxuries of a vacation at home, gorgeously designed to foster a sense of belonging. The majestic new gateway of Negeri Sembilan, a thriving freehold residential & commercial development located between the two cities of Kuala Lumpur & Seremban. Nilai Impian homes and the spaces around them are welcoming and nurturing, perfect for starting a new life together and raising a family. It is a canvas for you to create special moments that become beautiful memories.